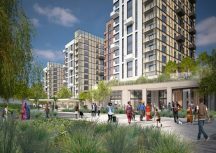 Work is underway at Blackhorse Mills, a 440-home north London Build to Rent scheme being developed by Legal & General in Walthamstow. 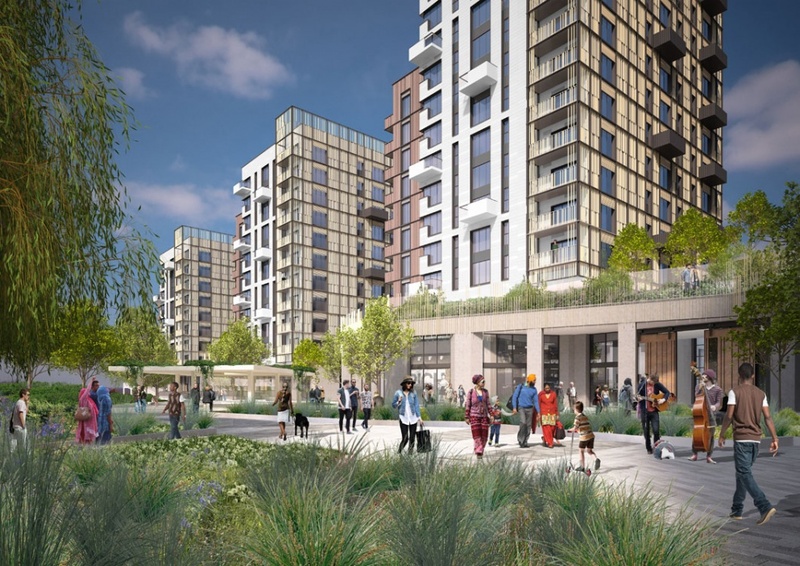 The development, which will be one of the largest Build to Rent developments in London, was designed by Assael Architecture, an award-winning architecture practice based in Putney, London. 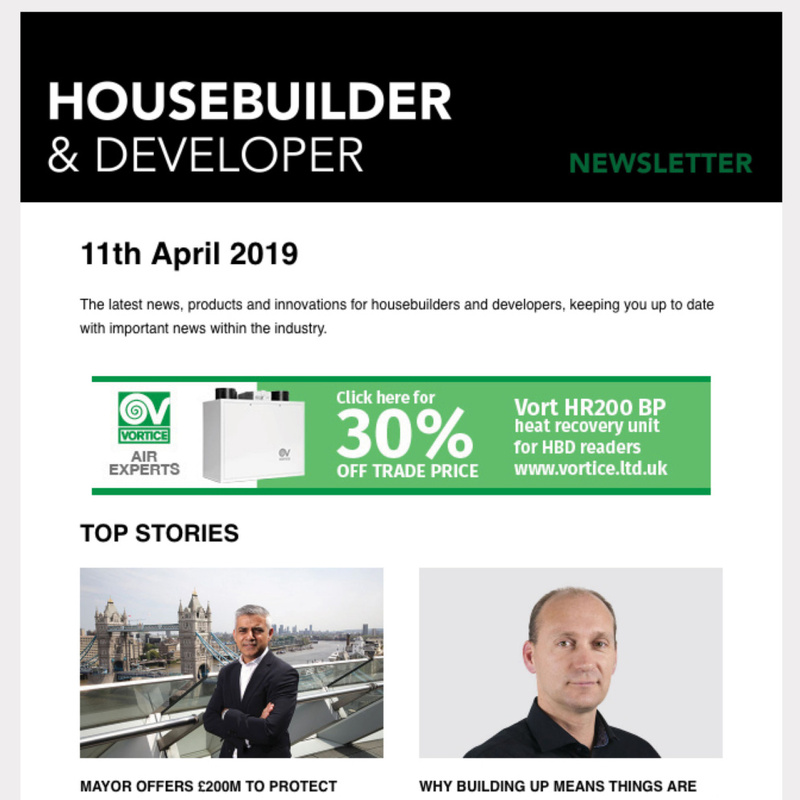 Blackhorse Mills will create around 440 new studio, 1, 2 and 3-bedroom homes built specifically for rent, with affordable housing pepper-potted throughout the scheme using discount market rent (DMR) to help foster a cohesive community. 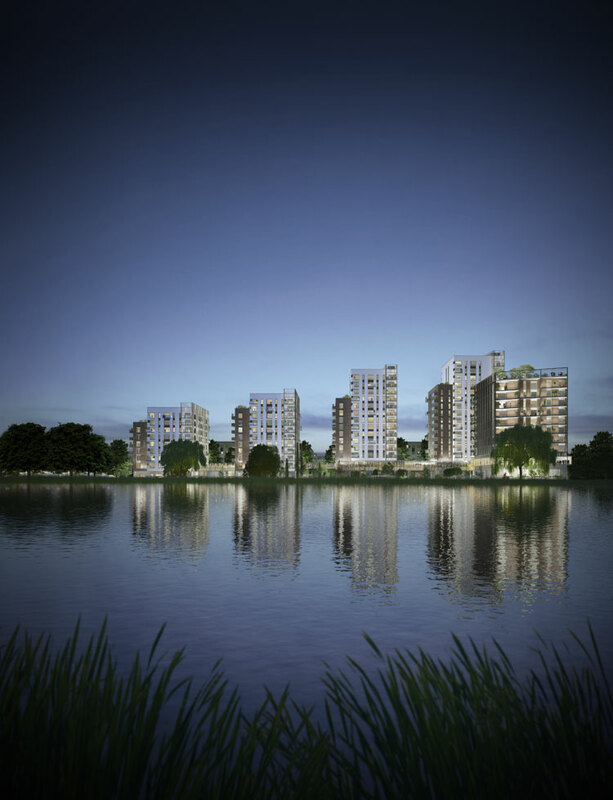 The development will also include a range of amenities for all the residents, such as flexible working space, communal roof terraces and a residents’ club room with views overlooking the surrounding wetlands, as well as 20,000 sq ft of commercial space for creative and start-up businesses in the area. 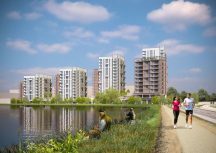 Given its location next to Waltham Forest and overlooking 211 hectares of protected wetlands, which house some of the world’s rarest birds, the design seeks to create a vibrant community hub while respecting the existing ecology of the area. The homes are spread out over five mansion blocks, ranging from 2 storeys to 15 storeys, allowing the light to travel in between buildings and increasing pedestrian access on the site. Assael took special care sourcing building materials, which have a high-quality matte finish to prevent glare off the building confusing migrating birds and other wildlife. 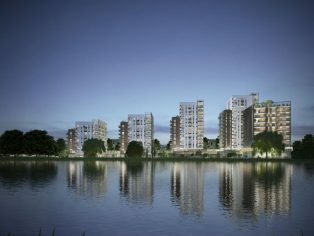 The buildings themselves will incorporate a variety of green technologies to reduce its carbon footprint and improve the buildings performance over the long term. Each building will have solar panels on the roof, communal lighting and various other green initiatives. The main entrance to the scheme, otherwise known as the forum, will provide a large open space that will be open to the public and visible from the pedestrian routes around the site. The forum will also be used by schools and other local organisations for a variety of events. 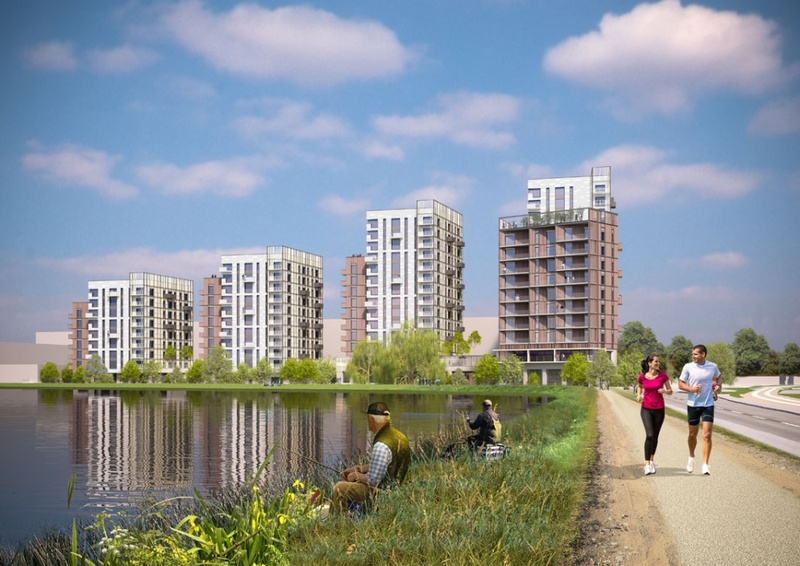 Around two thirds of the project have been set aside entirely for public realm, with elevated platforms providing views over the wetlands and access for the public. Assael’s design seeks to create a destination for both the residents of Blackhorse Mills, the businesses occupying the commercial space and the public drawn to the area. 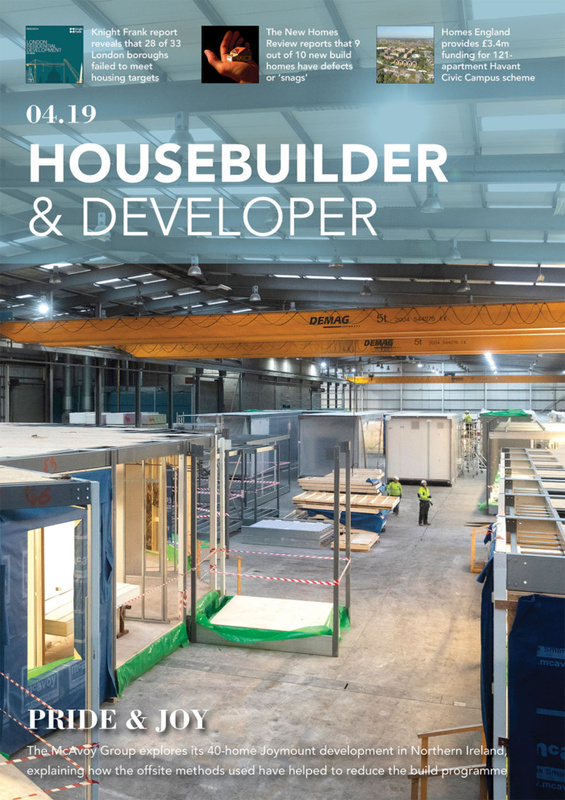 Assael has extensive experience designing and implementing Build to Rent schemes throughout the UK, with their focus being operational efficiency and the long-term performance of the building. Their 236 home Pontoon Dock project with Grainger and Linkcity started on site last month. “Blackhorse Mills is an exciting project for us to be involved with because of its size and its ambition. Tying together the local environment with the development involved using carefully selected materials, alongside sustainable technologies, to create a project that was visually attractive, yet conscious of its environment. “Blackhorse Lane is a hugely vibrant and rapidly growing area of London. It needs new quality housing and we are pleased to have appointed Galliford Try Partnerships to help us achieve our vision of creating a vibrant and healthy community. Waltham Forest Council has been a very supportive forward thinking partner and it is only through this joined up, progressive approach that we are able to make such a large investment into the Blackhorse Lane community, supporting residents and businesses.